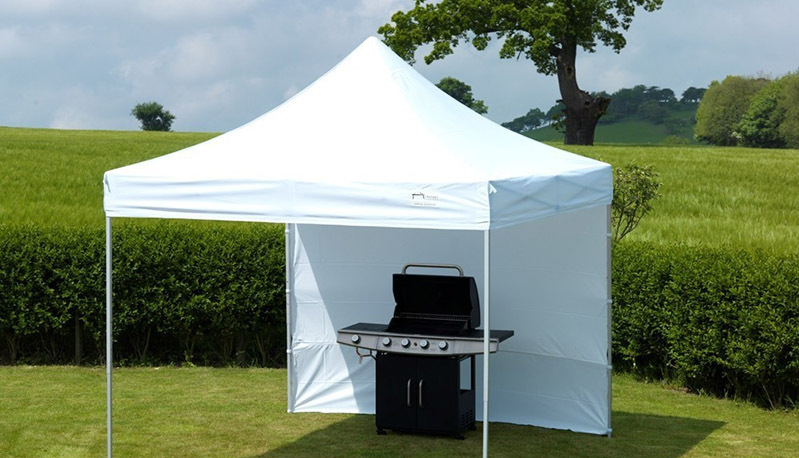 Hire Catering don’t just rent furniture, tableware and catering equipment, we have every item you need to make your special occasion one to remember. 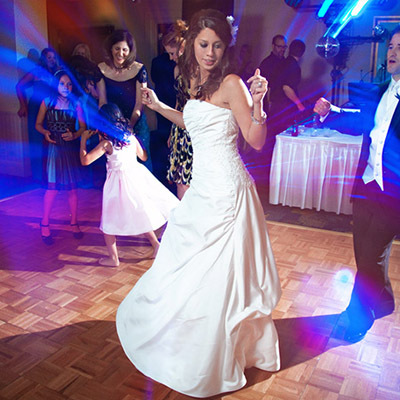 From dance floors, gazebos and parasols to red carpets and rope and posts, we have it all under one roof for your convenience. 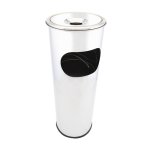 Hire this ashtray bin for your event. 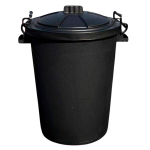 At only £9.99 it is the perfect for keeping the outdoor ar..
A large black bin is available to hire to keep your outdoor space mess free. 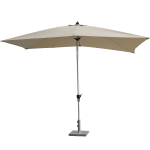 the bin has a large 8..
Our parasol is the perfect solution for providing cover on those hot summer days. This 2m x 3m p.. 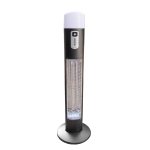 The patio heater is a vital product for events with outdoor areas. This patio heater is electric wit..
Make your guests feel like real stars with our luxury red carpet. 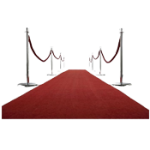 Hire our red carpet for any event .. 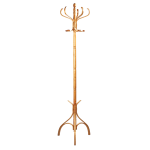 Hire this coat stand to hang your guests' coats, bags, scarves and umbrellas. 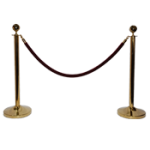 Our coat stand is ..
Why not order our ropes and posts for your red carpet events. These rope and posts are also suit.. 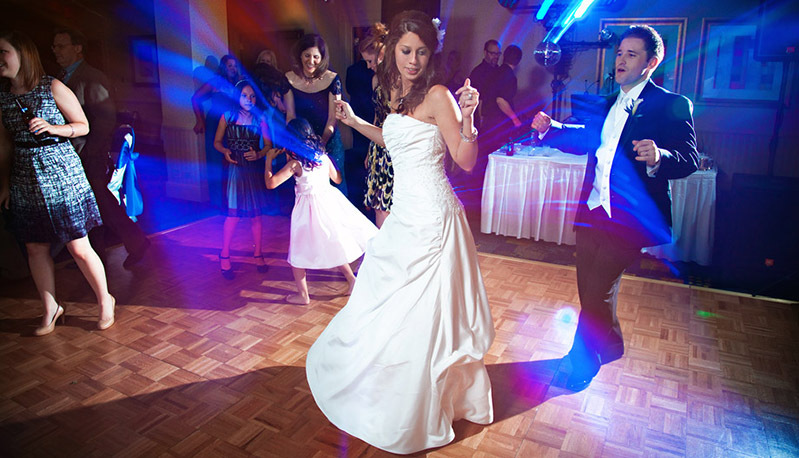 Perfect for dinner and dance parties our dance floor is a must have! 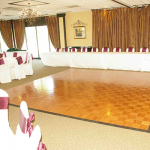 Each section is 3ft by 3ft ..
Our dance floor has a unique slot fitting ensuring a perfectly smooth dance area and our coat rails come with free hangers with additional hangers available to hire. Now you have the basics, how can you make a good party great? Why not add mood lighting, a smoke machine and a chic, freestanding mobile bar? 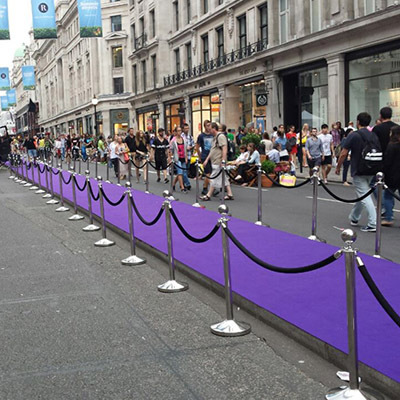 What about a red carpet for a grand entrance or funky Martini and shot glasses? Browse through our list of accessories for inspiration to make your party go with a bang! 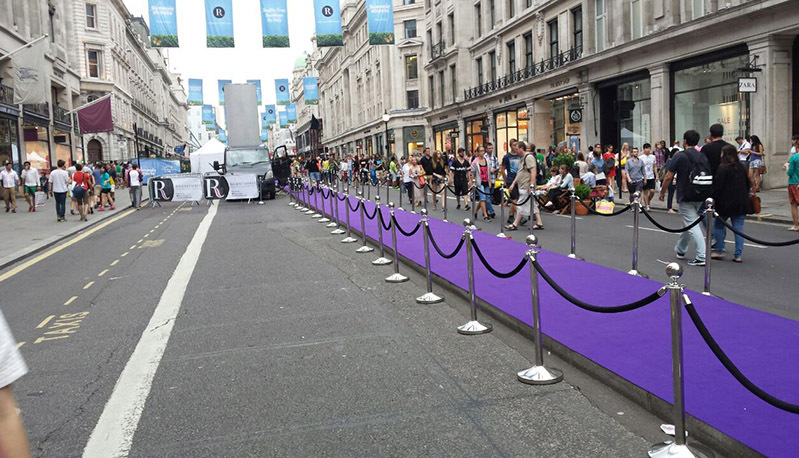 We are the number one supplier to London media and PR companies for accessories designed for openings or launch events and our most commonly requested items include our luxury red carpet, stylish gold or chrome posts with think braided rope in black or red, coat rails with hangers, crowd control barrier options, easels, lecterns and freestanding screens. Can we help you with your upcoming event? Call us on 0203 141 7740 or email us at info@hirecatering.co.uk for more details or to request an account manager for your Company. 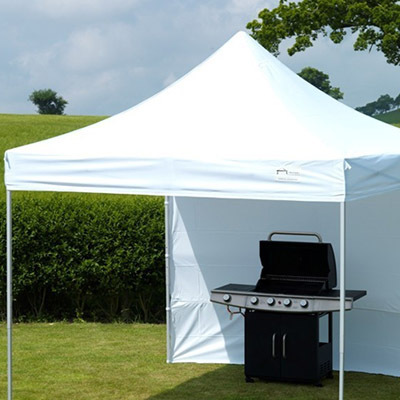 At Hire Catering we won’t put limits on your event’s individual requirements, so no matter what accessories you need from an electric soup kettle to our freestanding screens, you can hire them for only one day or for the whole duration of a show or exhibition. Don’t see what you need? 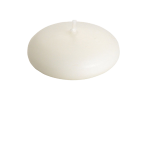 Call us on 0203 141 7740 as we are always adding new items to our event accessory selection. As a professional caterer we understand that you need not only quality products from crockery, chafing dishes and furniture to bread baskets, linen and cake stands but a reliable service guaranteed not to let you down, at a cost effective price. Our team at Hire Catering includes a professional caterer, so we really do recognise your concerns and will work with you so you can deliver an excellent service to your customers, every time. Yes, we will work alongside your venue to deliver your event accessories at a time that suits them and you. Our Logistics team deliver across London and the South East 7 days a week to ensure you have the accessories you need for your special event, even on Bank Holidays. We also offer a convenient self collect option from our Hornsey warehouse which is available 7 days a week including national holidays and weekends. Our knowledgeable event advisors are familiar with every item of our large stock so you can order with confidence, ask questions or request a quote. Our lines are open 7 days a week from 8:30am to 5:30pm Monday to Friday and from 9am to 5pm at weekends and Bank Holidays. Call us on 0203 141 7740 or email us at info@hirecatering.co.uk.